Infrared (thermal imaging) is an advanced, non-invasive technology that allows us to see things not always visible by the human eyes. 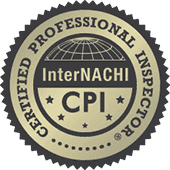 We check electrical panels for loose connections, evaluate insulation deficiencies, and look for moisture problems where perhaps there is no visual damage. 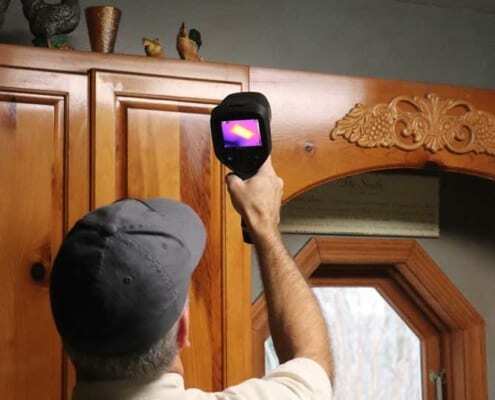 Our thermal imaging cameras helps us see things that other inspectors can’t. 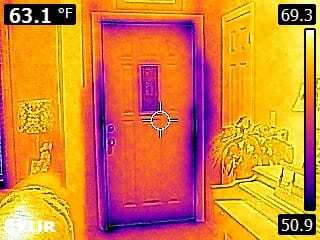 That’s why we use infrared cameras on every inspection. 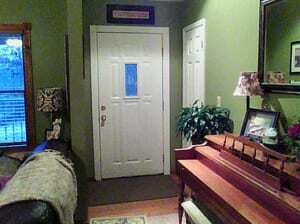 Other inspectors without thermal imaging see the same. We see this. Poor weather striping allowing cold air infiltration.